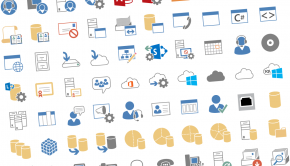 Having recently started to use a Mac at home, quickly started to miss Outlook. 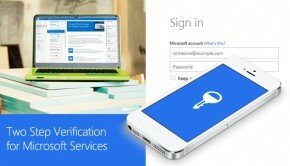 So I was delighted to hear of the release of Microsoft Office for Mac 2011. 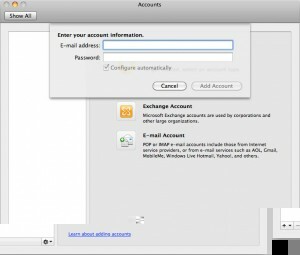 The following are the instructions to set up IMAP access in Outlook 2011. Google Apps users, please follow the default instructions unless otherwise noted, replacing ‘your_domain.com’ with your actual domain name. 1. 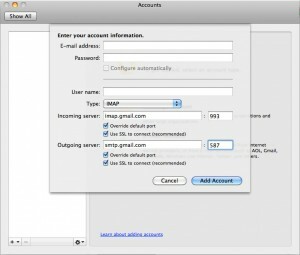 Enable IMAP in Gmail. Don’t forget to click Save Changes when you’re done. 3. Click Tools > Accounts. 4. 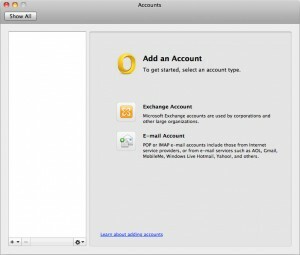 On the Accounts window, choose E-mail Account. 5. 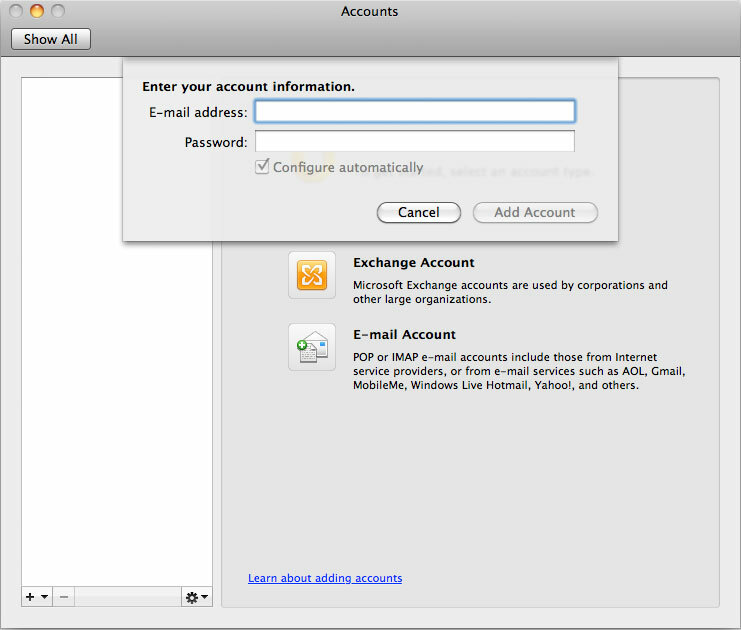 Enter your email address (including ‘@gmail.com’), and password in the E-mail address filed. 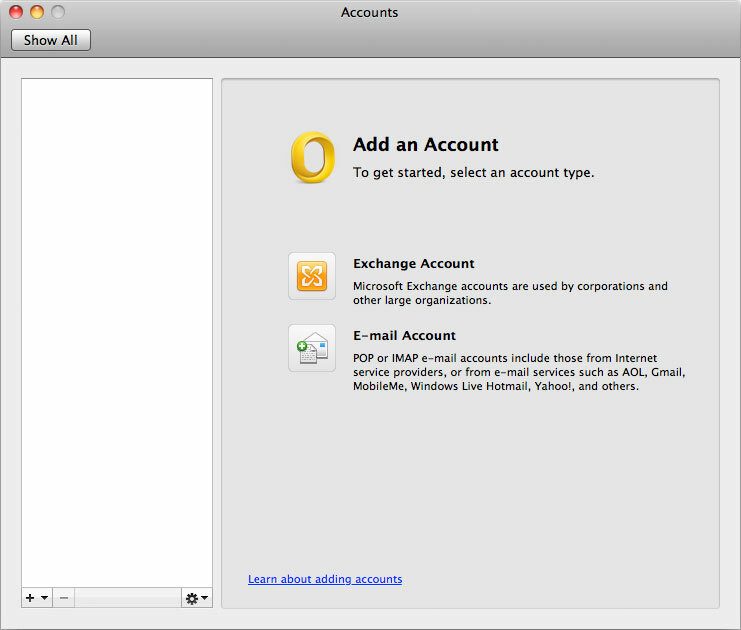 Google Apps users, enter your full email address, e.g. ‘[email protected]_domain.com.’. As you do so some more options should become available. 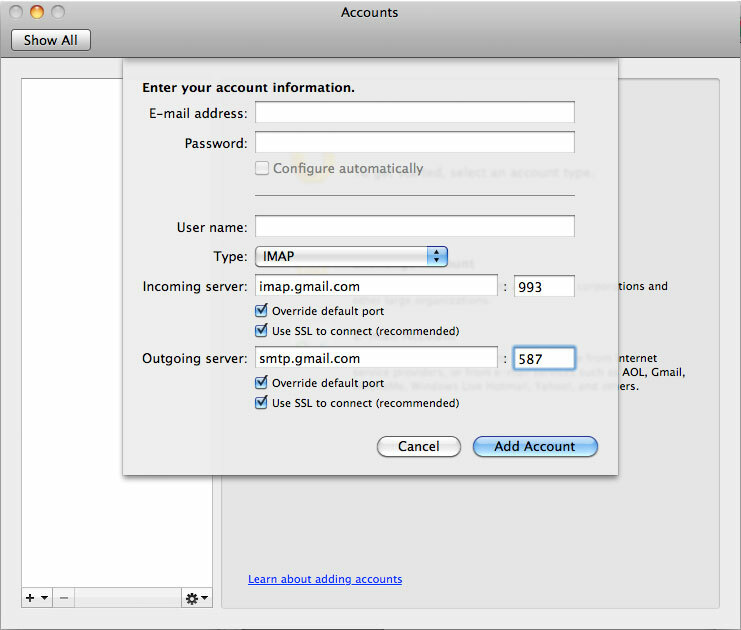 In the Account Type dropdown menu, select IMAP; enter the incoming and outgoing server names shown below. 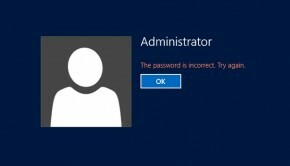 After creating these settings, clicking Add Acount takes you to the end of the setup.